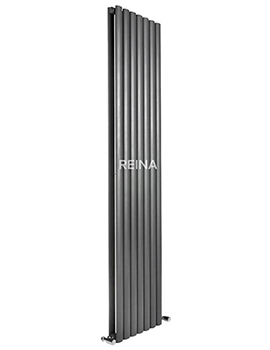 The excellent heating capacity of this Reina Neva 1500mm High Silver Double Panel Vertical Designer Radiator from the contemporary Neva range of Reina will endow you with gloriously warm moments. 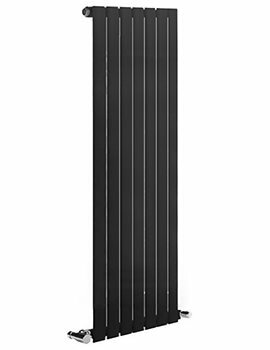 This double panel unit is suitable for vertical installation and can be used only with central heating system. It is meticulously crafted from top quality steel for pleasing you with years of exceptional service and is available in different sizes. The gleaming silver finish will impart an elegant appeal. 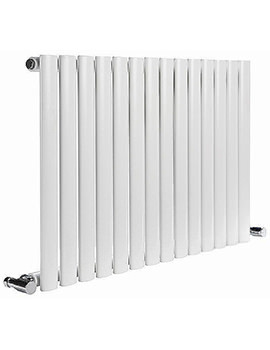 The manufacturer provides a 5 year guarantee against any manufacturing defects. 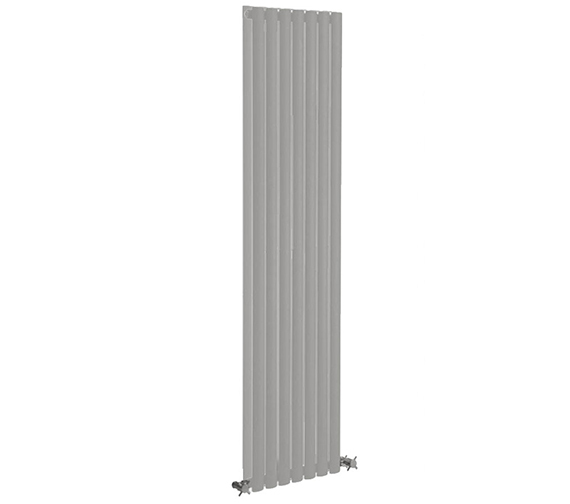 Width 531 x Height 1500mm - RND-NV5315SD.